If you always thought of visiting Kerala but do not have much of time, then Discover Kerala tour of 8 nights and 9 days is going to be an opt option for you. It is not only the best but the shortest way to explore this beautiful and extremely well-known state of India. 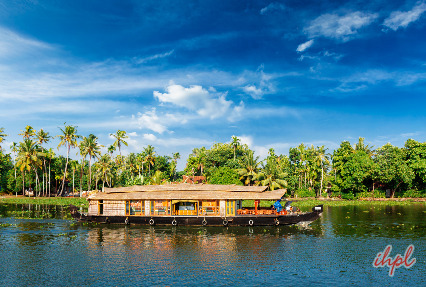 During the tour, you are going to get a chance to visit some very popular places of Kerala such as Munnar, Thekkady, Kumarakom, where you will enjoy a stay in the houseboat. Also explore Cochin. Arrive in Cochin and get an assisted transfer to the hotel. After lunch, proceed to the Cochin Harbour. Reach Fort Cochin and then explore Chinese Fishing Nets, Dutch Palace, St. Francis Church and Jewish Synagogue. Overnight stay at the hotel. Post breakfast, start your journey to Munnar. On the way, admire the mesmerizing views of Cardamom hills and tea plantations. On arrival, you are free for leisure activities. Overnight stay in a hotel at Munnar. 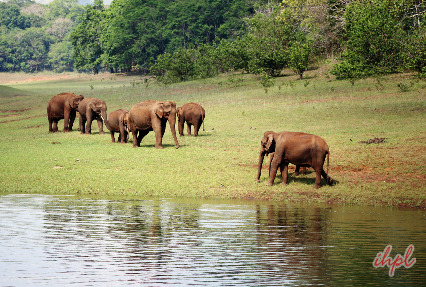 Explore Munnar today; Visit Eravikulam National Park. 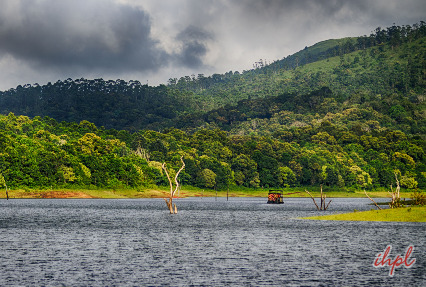 Later visit is the Mattupetty Dam, Old Munnar Town and Dairy Farm. Evening free at leisure. Overnight stay at the hotel. 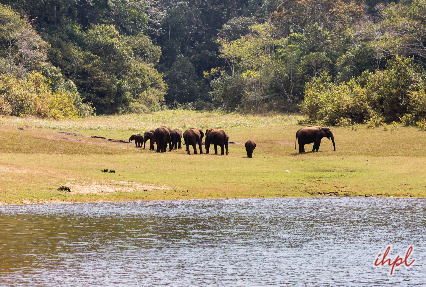 After breakfast, start your journey towards the Thekkady (Periyar National Park). On arrival, check-in at the hotel. Overnight stay at the hotel. After breakfast at the hotel, drive to Kumarakom. On arrival, proceed for check-in at the hotel, near the banks of Vembanand Lake. Spend the day at leisure. Overnight stay. Spend a memorable day on-board a Kettuvallam. Admire the beautiful surroundings. & view the serene sunset. Overnight in the houseboat (All meals included). After breakfast, drive to Kovalam. Upon arrival proceed for check-in at the hotel. Overnight stay at the hotel. After breakfast, explore Thiruvananthapuram today. 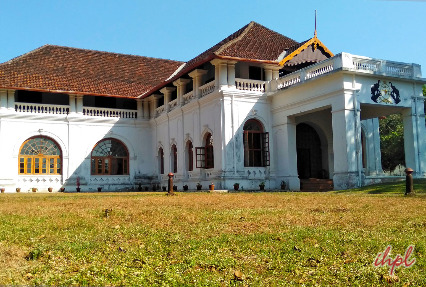 You will cover Shangmugham Beach, Science and Technology Museum, Museum complex, Veli Tourist village, Padmanabha Swamy Temple, and Aakulam boat club. Back to Kovalam for an overnight stay. Transfer to Cochin airport/railway station, for your onward journey. Services of Local English Speaking Guide for sightseeing in Cochin and Munnar.